Beautiful fountain with a beautiful blend of glass and metal. 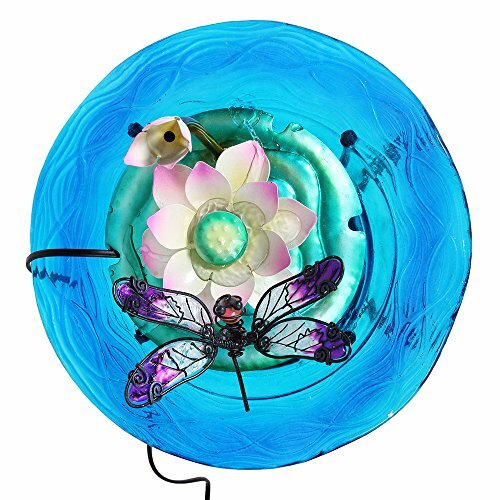 The lotus flower and the dragon fly are made of metal beautifull hand crafted and the rest of the fountain is made of glass. 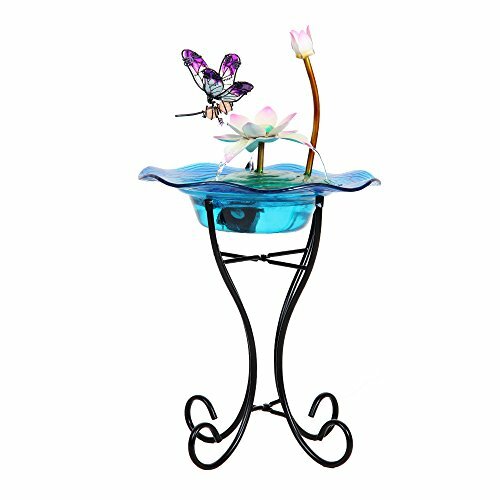 The fountain has a metal stand and comes with an electric motor and circulates the water once put in the fountain. This piece is a must have and will brighten up any corner of your home. This is ideal for gifting. This is a Beautiful fountain with a beautiful blend of glass and metal. The fountain has a metal stand and comes with an electric motor and circulates the water once put in the fountain. 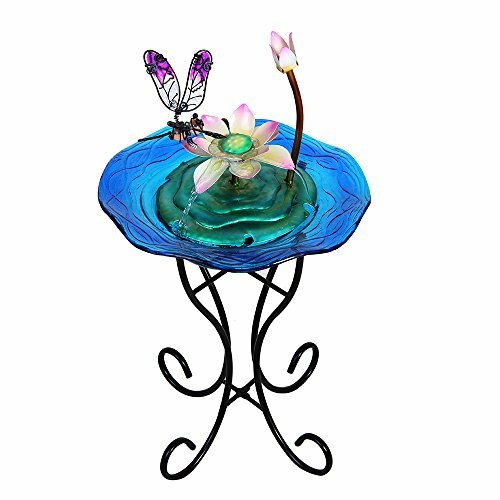 The lotus flower and the dragonfly are made of metal beautifully handcrafted and the rest of the fountain is made of glass. This piece is a must have and will brighten up any corner of your home. This is ideal for gifting. The Most decorative product.